I miss low fidelity in games. At the risk of sounding like a geezer reminiscing about the good old days... Remember Monkey Island? I ran across a link on Hacker News today that just blew me away. 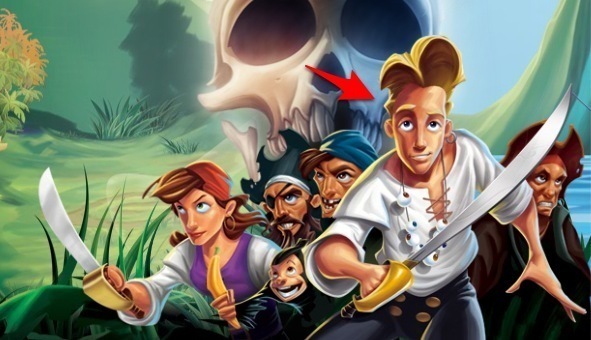 It was a step-by-step tour of Monkey Island by its original creator. Man, was that ever fun. For the uninitiated, Monkey Island was an 'plot-based adventure game' -- they just actually don't make these anymore. It had pixelated cartoony graphics, a great story, and very witty dialogue. Games of that era (Monkey Island was released in 1990) had such a profoundly different feel than games of today. Then, there was room for much more creativity -- in fact creativity was mandated. Computers just weren't that powerful. So a game designer basically HAD to create games that revolved around 50 pixel tall sprites! There's something pure about this. 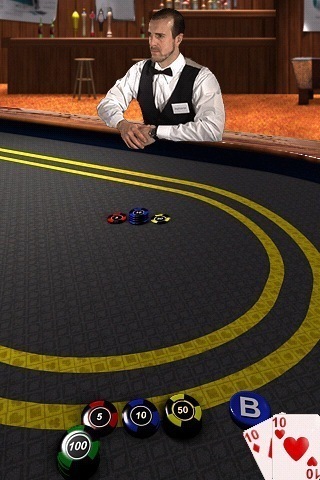 I am not wowed by the graphics, or taken aback by the technical wizardry, leaving me to concentrate on the story. It's not that the graphics are bad -- on the contrary, they're phenomenal for a a typical screen of that age (640x480). Sometimes when a robot looks a little too human, it creeps us out. A robot can actually be worse off than something supposedly more low fidelity. This is known as uncanny valley. I think games are arguably in this valley as well. Everything is so high res, but the ray tracing and rendering is still yet obviously not realistic. We know we're in a game, and a game that costs multi-million dollars no less. There must be great low fidelity stories that can be told. Games yet to be made, and low fi game worlds to be created and conquered. Or maybe all it takes is low res sprites. 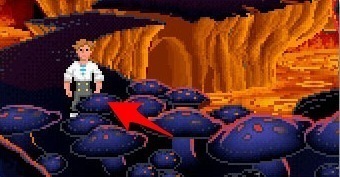 Would you rather play as High Fidelity Guybrush Threepwood? or this old-school Guybrush Threepwood? Strangely, after all these years, I think I'd still go old-school on this one. 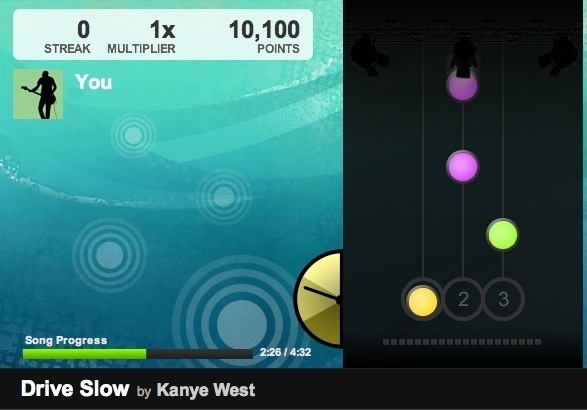 Fantastic Contraption - prepare to waste several hours of your life playing a flash game. You know how when you were a kid, you could play with legos and imagine them to do all sorts of things? You ever play Lemmings -- you know, that old school puzzle computer game where you had to build little things so the lemmings would reach their goal instead of dying horrible deaths? Fantastic Contraption is kind of a mix of legos and lemmings, with a bunch of cool physics modeling in there as well. Basic idea is to get some blocks into the goal, and to build any sort of machine using rolling balls and sticks.